For all your general construction needs in the Portland area, you can always rely on North Portland Constructors. We have over 10 years of experience in the field and our assurance is to deliver quality work at a price you can afford. 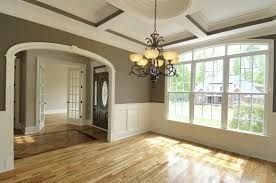 Whether you are dreaming of a remodeled room or planning to build a new addition or a new home, the skilled staff of North Portland Constructors offers high-quality work through every stage of the process. We accept personal checks, cash, credit card.